Hadley and Justin were married in a gorgeous Catholic ceremony at the Holy Trinity Catholic Stone Chapel in Lenexa with a lovely reception following at Grand St. Cafe on the Plaza. Check out the blog to see all the details from their big day! Lesa and Chris were married on a gorgeous Saturday in September with both the ceremony and reception at The Lodge at Ironwoods in Leawood. Check out the blog to see all the details from their big day! 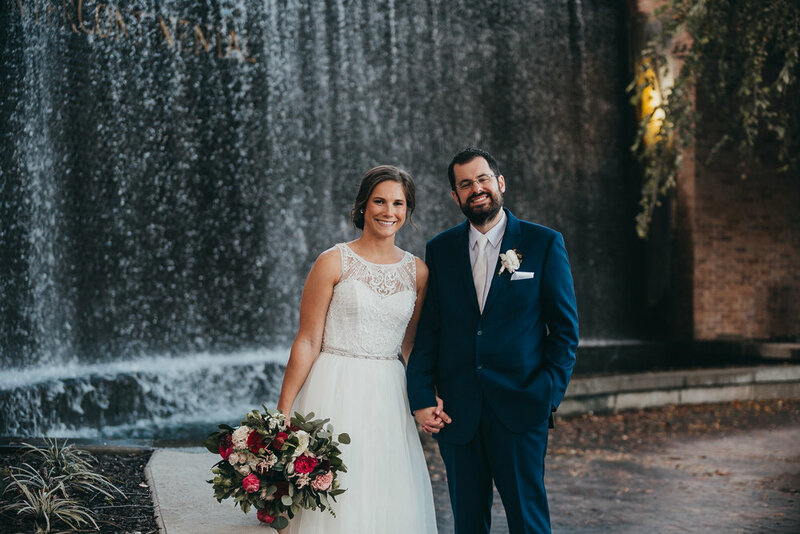 Nicole and Jacob were married in a gorgeous Catholic ceremony at Church of the Ascension in Overland Park with a beautiful reception following at The Pavilion. Check out the blog to see all the details from their big day!